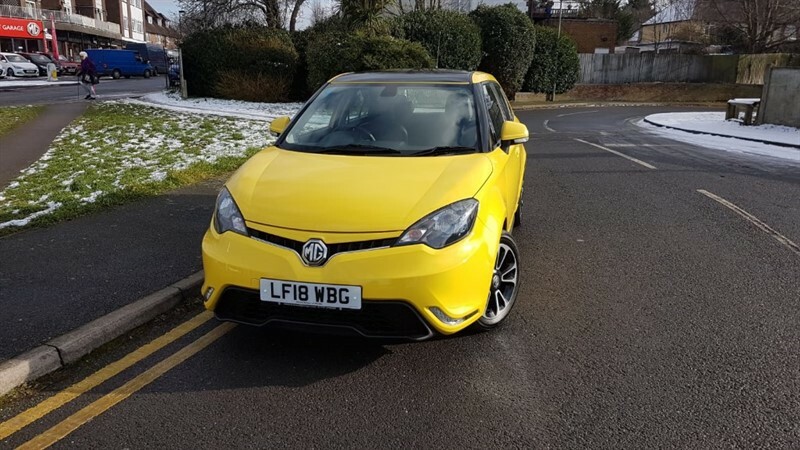 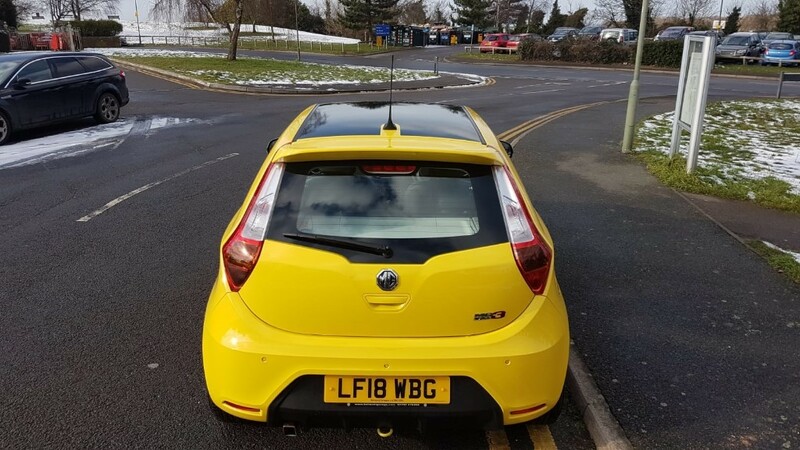 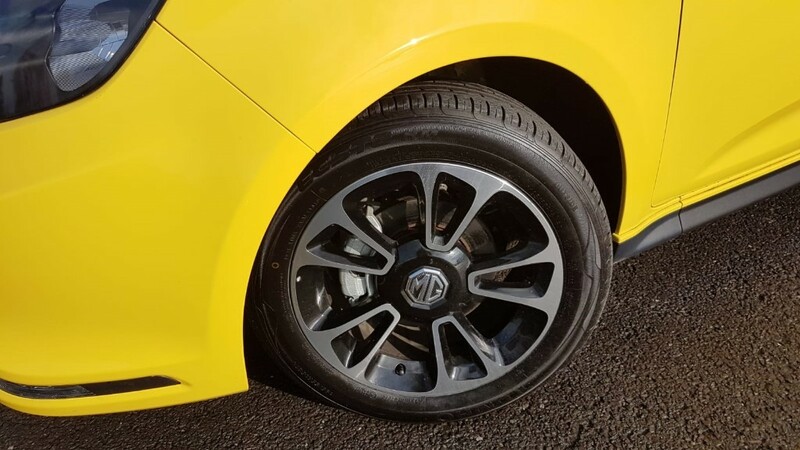 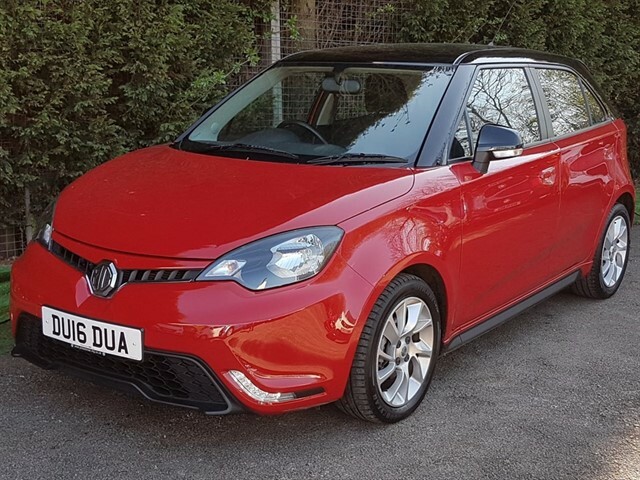 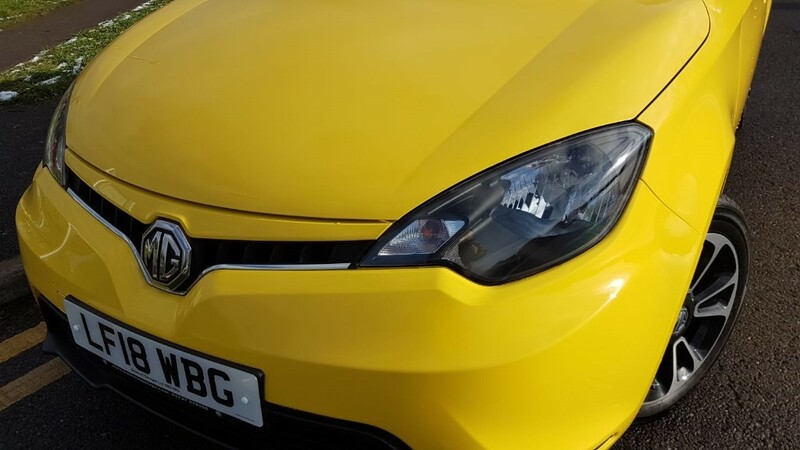 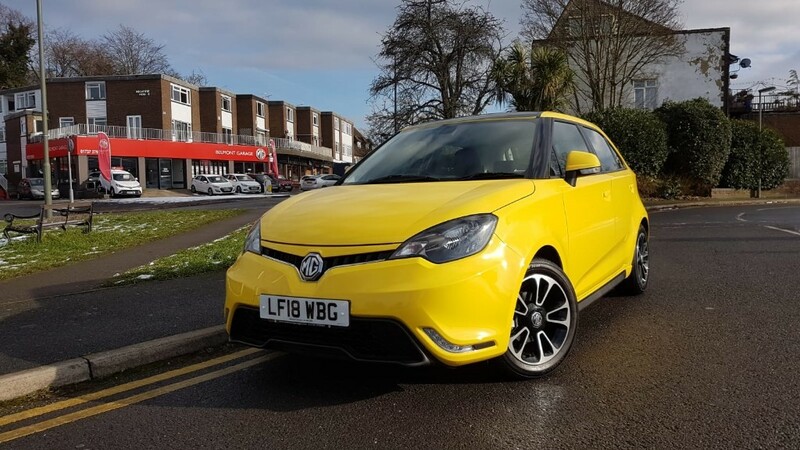 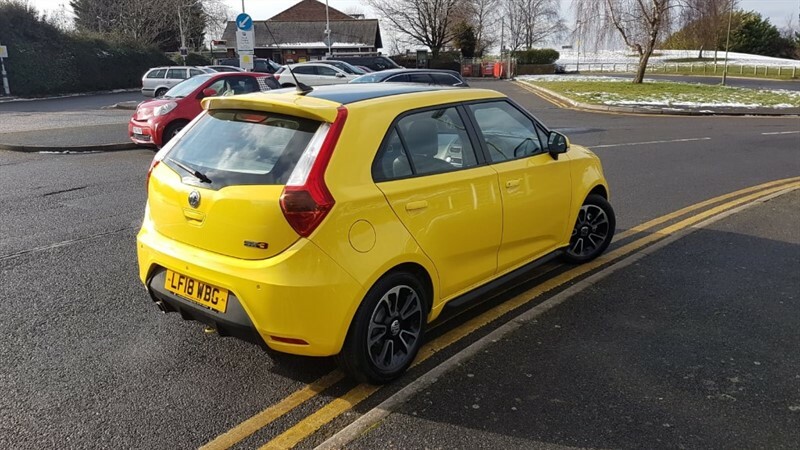 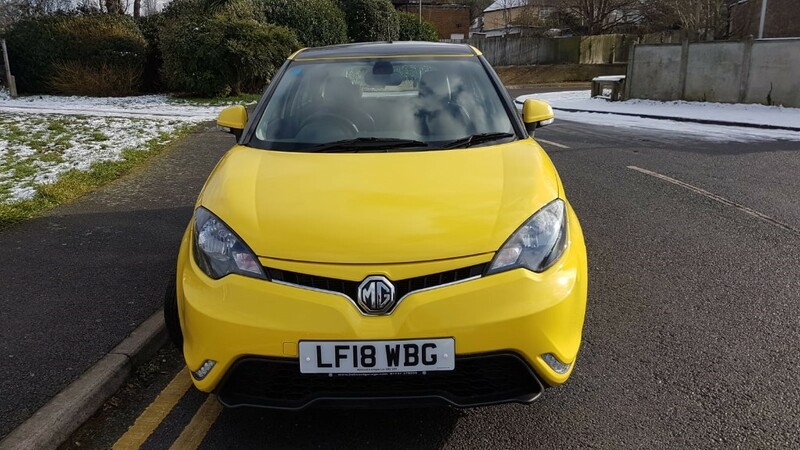 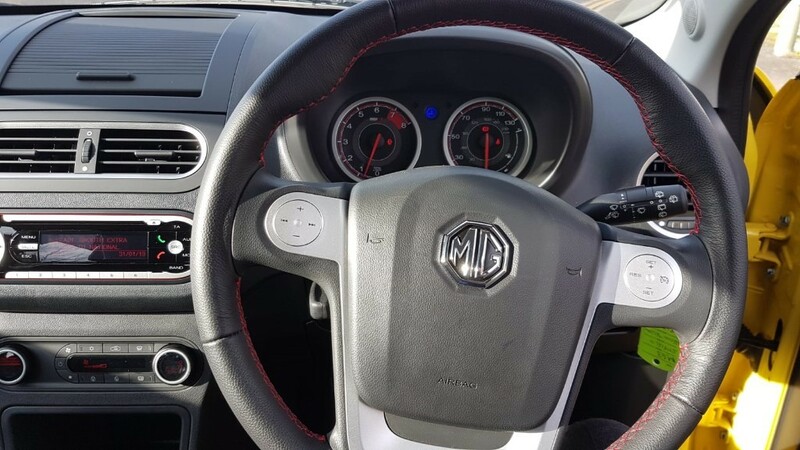 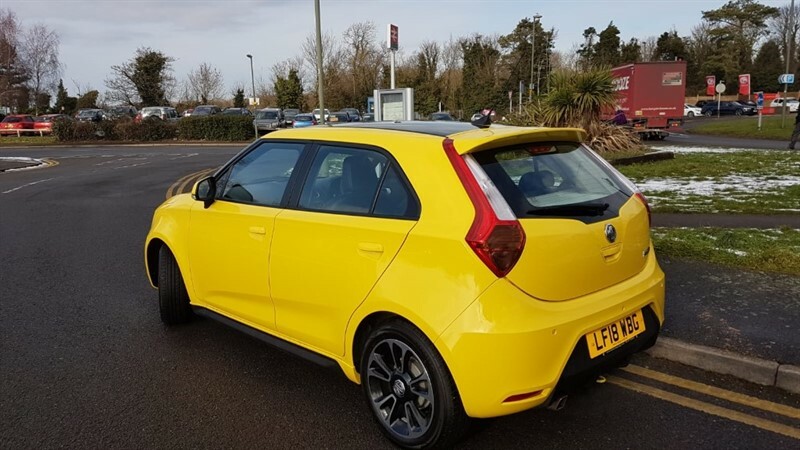 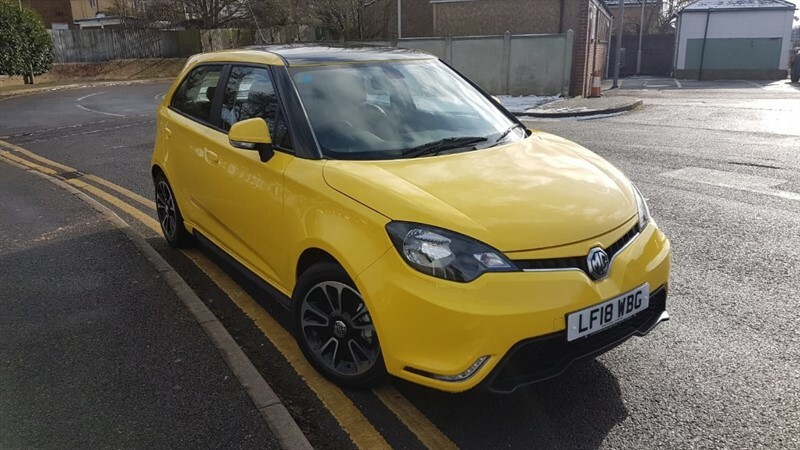 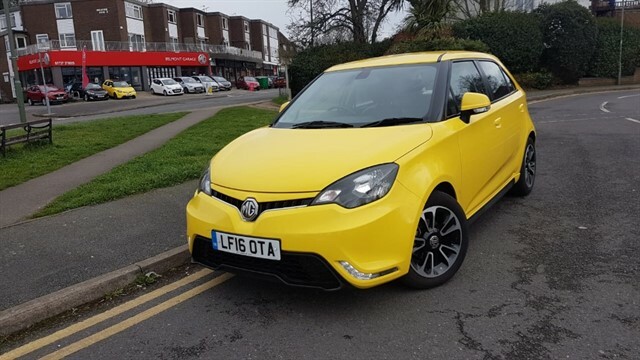 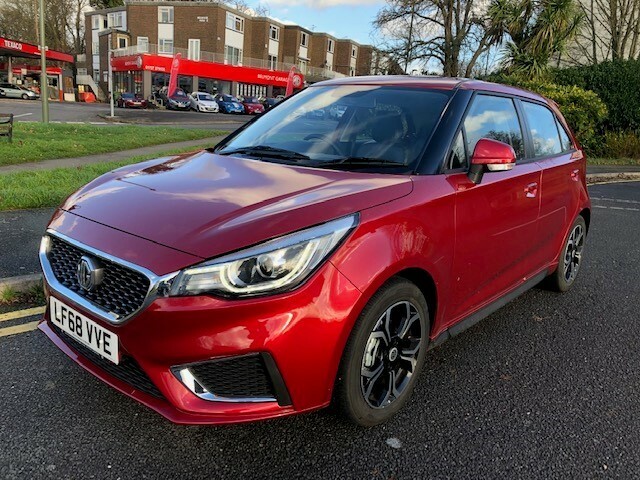 Offering our own MG, MG3, 1.5 VTI-Tech (106ps) 3Style+ (s/s) Hatchback 5d finished in Hello Yellow with Black roof and sumptuous Black leather Interior. 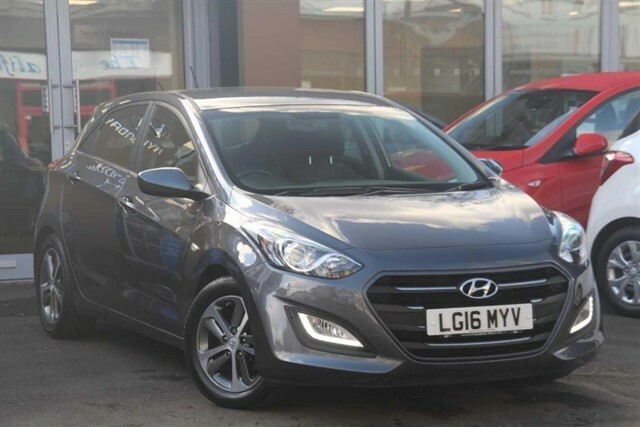 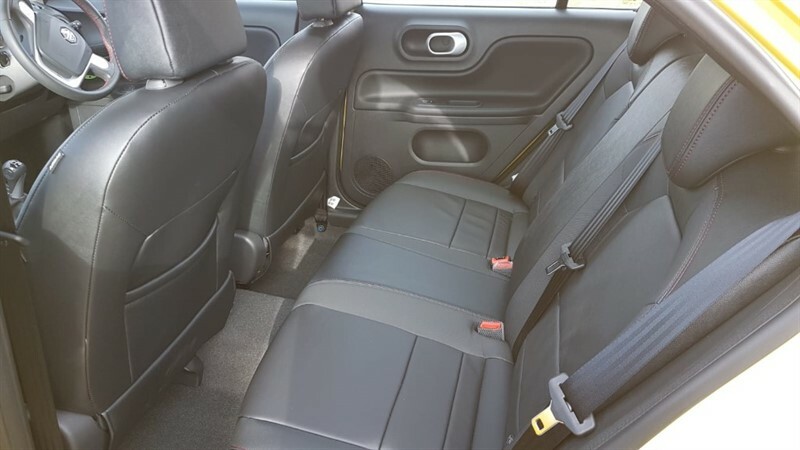 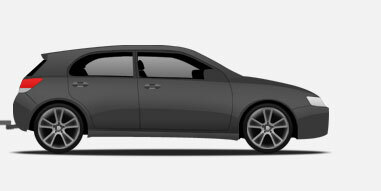 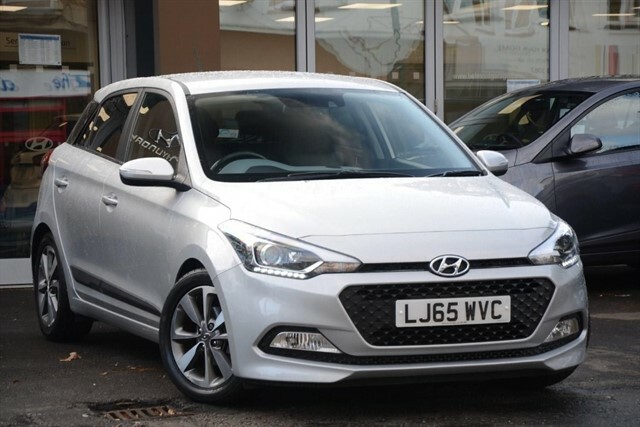 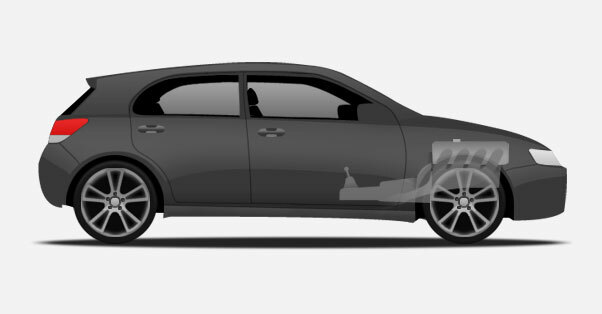 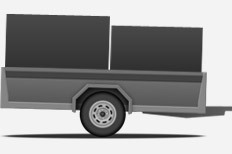 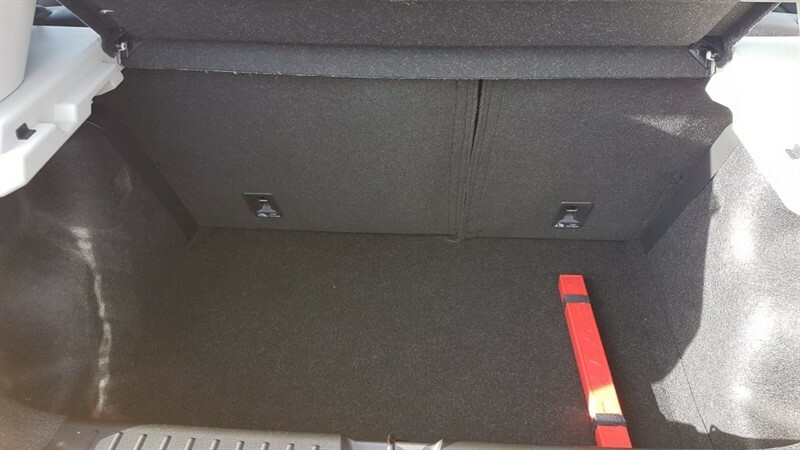 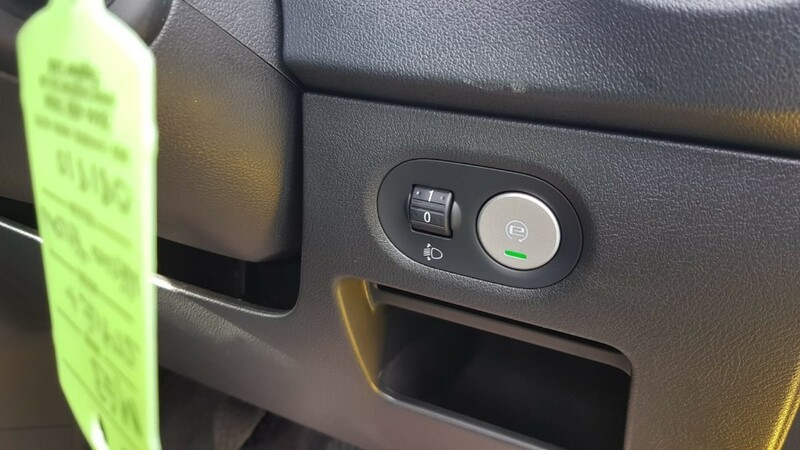 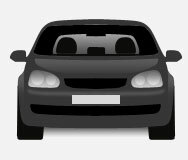 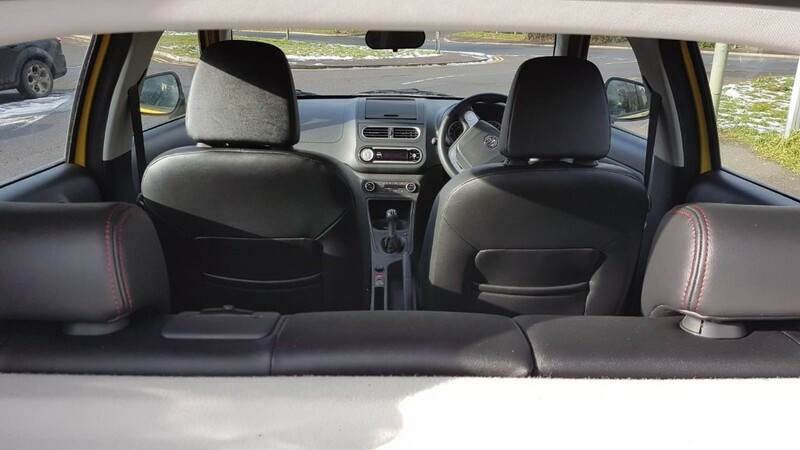 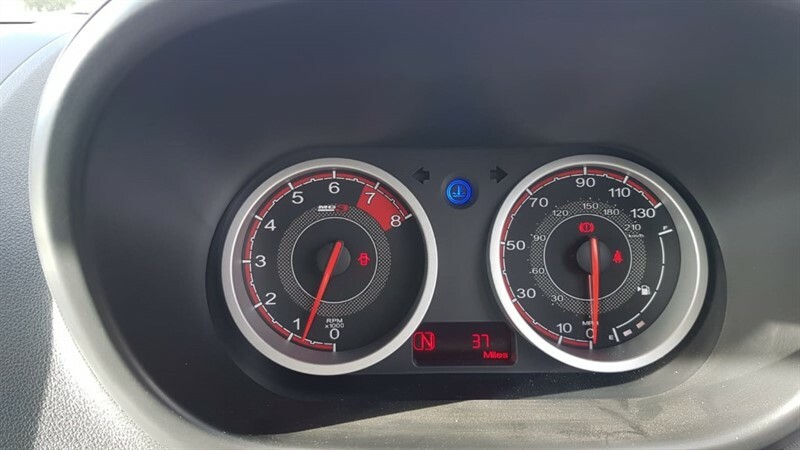 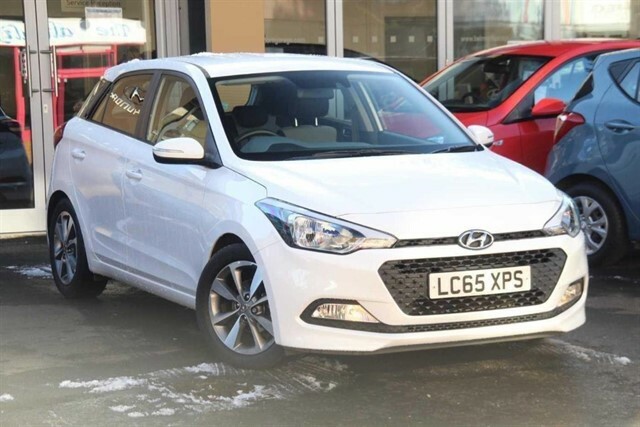 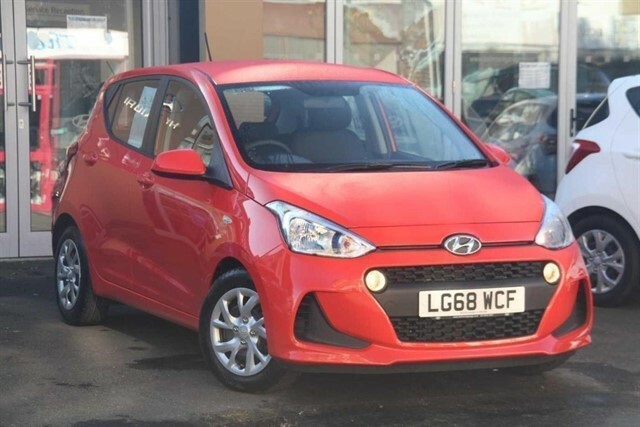 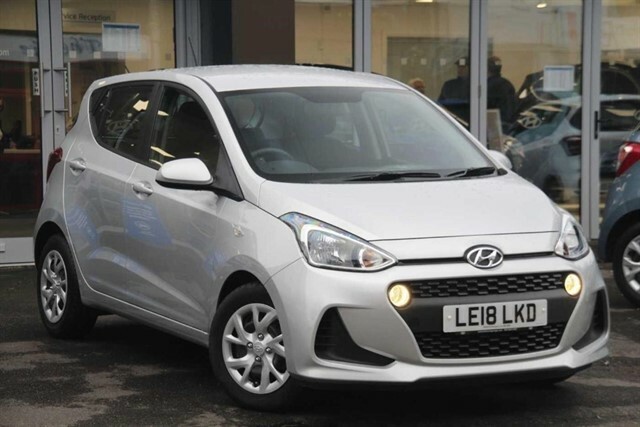 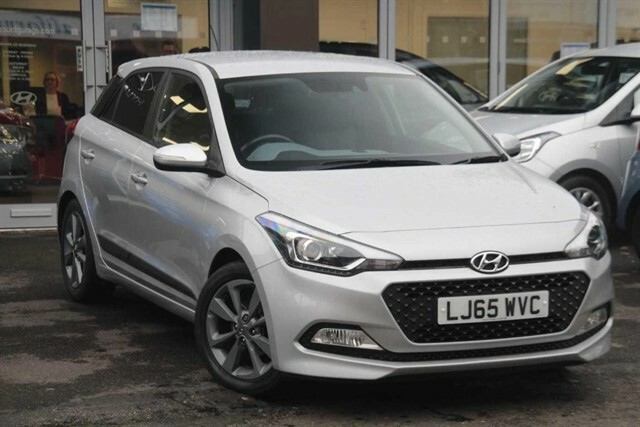 Great Value car that is offered in As New condition and loaded with the top of the range options. 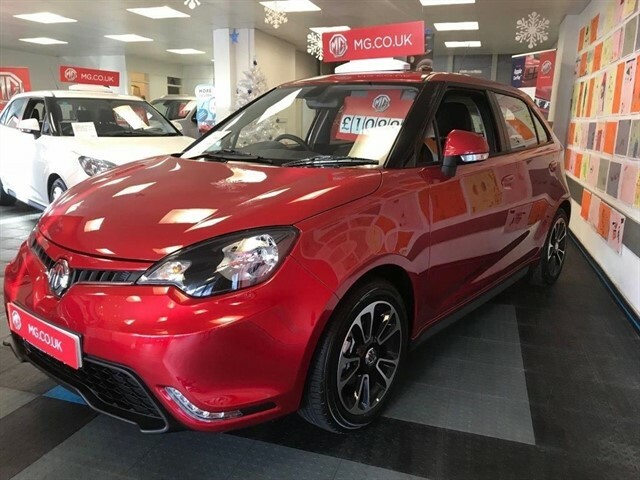 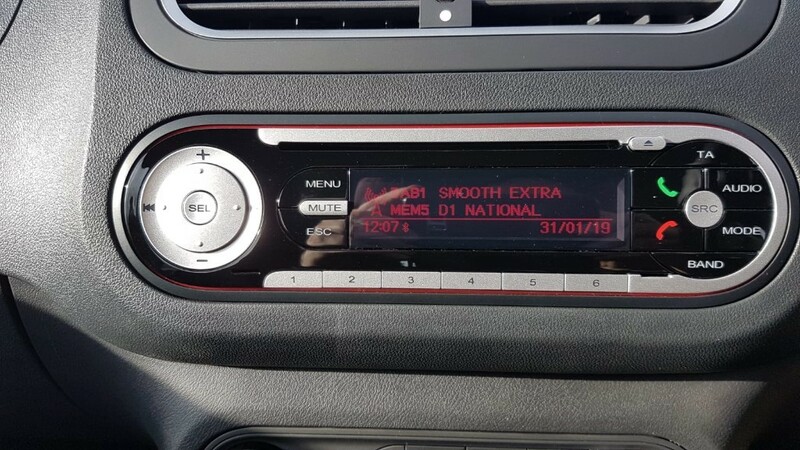 Polished Alloys, Air Conditioning, DAB Radio, Remote Central Locking, Electric Heated Mirrors, Tinted Glass, ABS, Leather Steering Wheel with Audio Controls plus 5 Year Warranty and 1 Years RAC Cover. 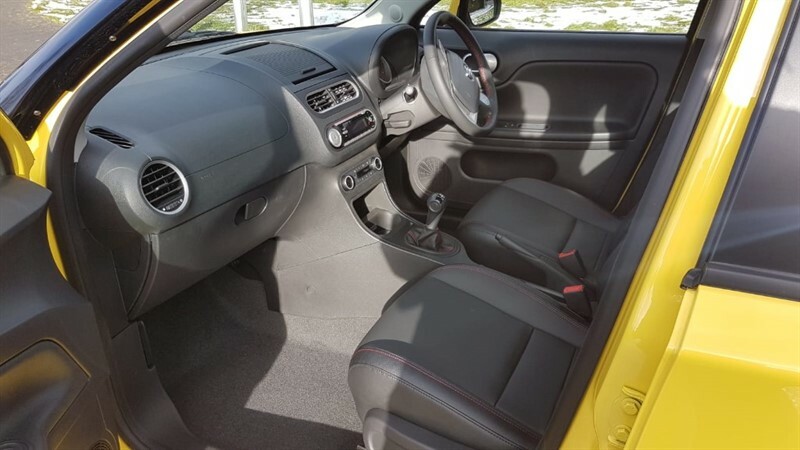 Part Exchange welcome and Finance Plans to suit, why not come and have a drive and a chat...?